There are no comments for Excellence. Click here to post the first comment. 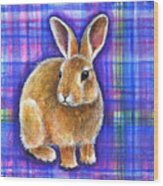 Excellence is part of my Carpe Diem Rabbit series ... aka Bunnies on Plaid! Carpe Diem, meaning Seize the Day, is a powerful reminder that life is a gift. Time� the most valuable thing we hold in our hands. Precious and finite here on this earth. To be lived fully, deeply, colorfully, intentionally and with Love. And the Rabbit?? 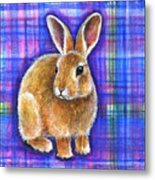 I just love bunnies! We raised rabbits when I was kid, and there was a time when Madras plaid was all the rage. Why not combine the two for a lively and cheerful combination?! 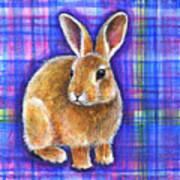 Excellence is number 23 in a series of 30 in my Carpe Diem Rabbit series. From my original mini-art painting titled Excellence. 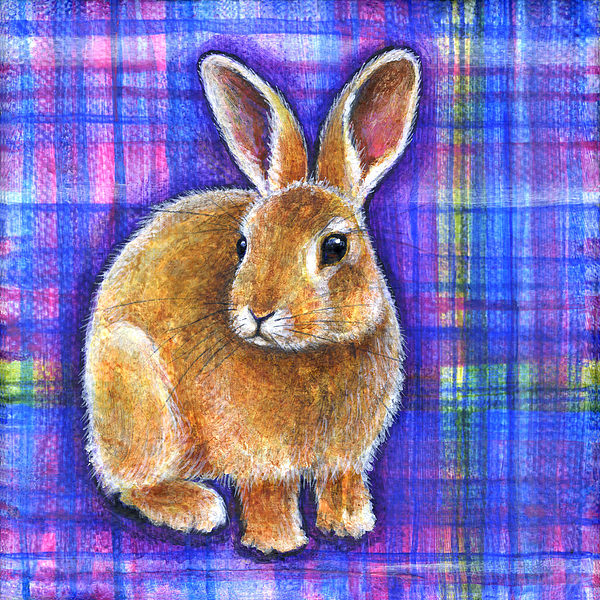 4x4 inch acrylic on wrapped canvas.